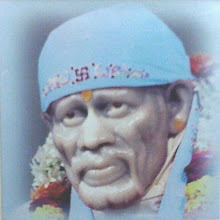 In this bhajan the singer says that whosoever goes to Shirdi with faith, certainly gets darshan of Lord Sai Baba. This is the fifth track from from Album - Sai Tere Hazaaron Naam sung by Rana Gill. 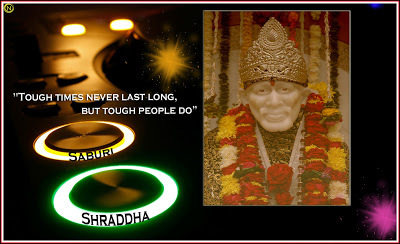 Download MP3 Ringtone of Saiji Ke Darshan bhajan.